If your current wardrobe is Bench-less…you are going to have to add shopping at Glik’s to your To-Do List! Bench was introduced for the first time at Glik’s about a month ago and it is currently offered in select stores & online at www.gliks.com! 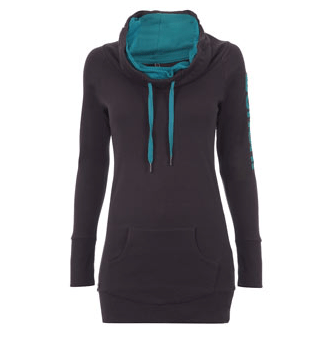 As the weather starts to change, you may be in the market for a new zip-up or pullover hoodie! Bench has some amazing styles that are unique, comfortable, & classic! Here are some of the one of a kind Bench items we carry at Glik’s! SHOP NOW! Glik’s is proud to announce that it will soon be the first major US retailer to launch Bench! Bench will be available for purchase in two select Glik’s locations, Edwardsville, IL and Saugatuck, MI. 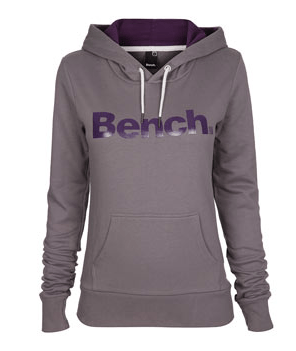 Bench merchandise will also be available in our online store at www.gliks.com. Women’s merchandise will be saleable by the end of this week, and Men’s merchandise will be shipped in late September. 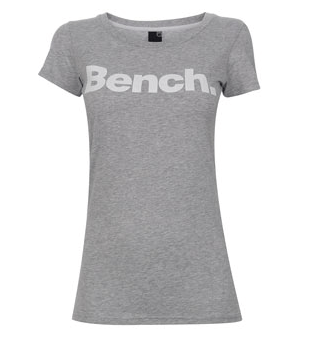 Bench originated in the late 80’s in the UK as a simple tee shirt brand, mainly influenced by the BMX biking and skateboarding world. They are casually classified as an urban lifestyle brand, and pride themselves on using inspiration from the people around them to create unique and versatile clothing. Evangeline Lilly wearing Bench Cargo Pants. Bench has kept a long time association with Manchester’s music scene, and many of the items within the Bench line represent Bench’s strong music heritage. The brand now appeals to a HUGE audience that includes individuals within every culture and lifestyle imaginable. Lady GaGa wearing a Bench Jacket. Glik’s is beyond thrilled to be chosen as the only retailer in the US to launch Bench, an opportunity many other retailers in the nation would jump at. Bench’s distribution has extended globally and is currently available in over 30 countries including Europe, Canada, Australia, and now the US. 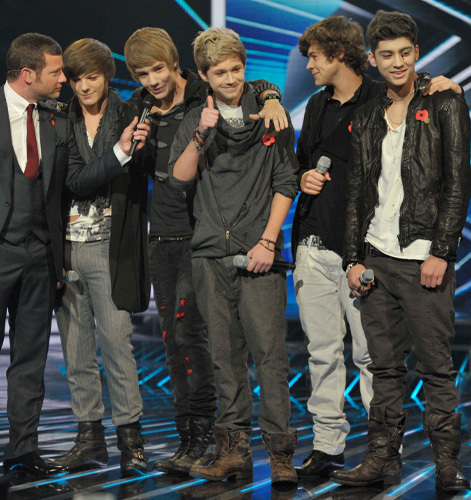 X-Factor's "One Direction" wearing Bench Footwear. Here is a preview of some of the Women’s styles! Now available at www.gliks.com and in select locations (listed below). The Glik Men’s Division traveled to New York this past June 2011 to finish up Holiday and preview Spring 2012. We started our trip at the Levi showroom on Broadway. Here khaki is important as well as denim. Here is a sneak peak at some of our new Levi washes for Spring 12. The Hand Me Down showroom offered an array of brands. Here Jim Glik is ordering some super cool graphic tees. Novelty tees are happening again! Bench is a new brand coming this fall to Glik’s. It evolved in the Canadian Market and has now expanded to the United States. 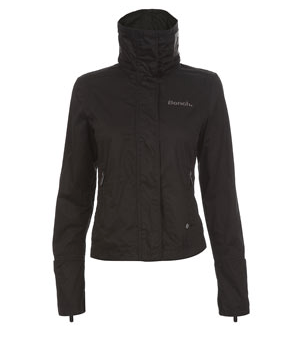 We are buying some excellent fleece and jackets. At the Affliction showroom we checked out the new Holiday styles. Their American Customs line has great new bright bold motorcycle inspired styles. What is trending in the Men’s Market? Khaki Safari and Heritage Americana. We have it all at Gliks!